Is your practice fully prepared for medical emergencies? 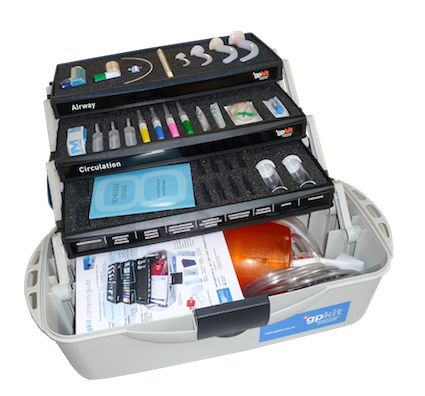 gpkit makes it easy to prepare for medical emergencies by bringing together emergency equipment, accessories and PBS doctor’s bag drugs in a well designed accessible kit for use in community settings. 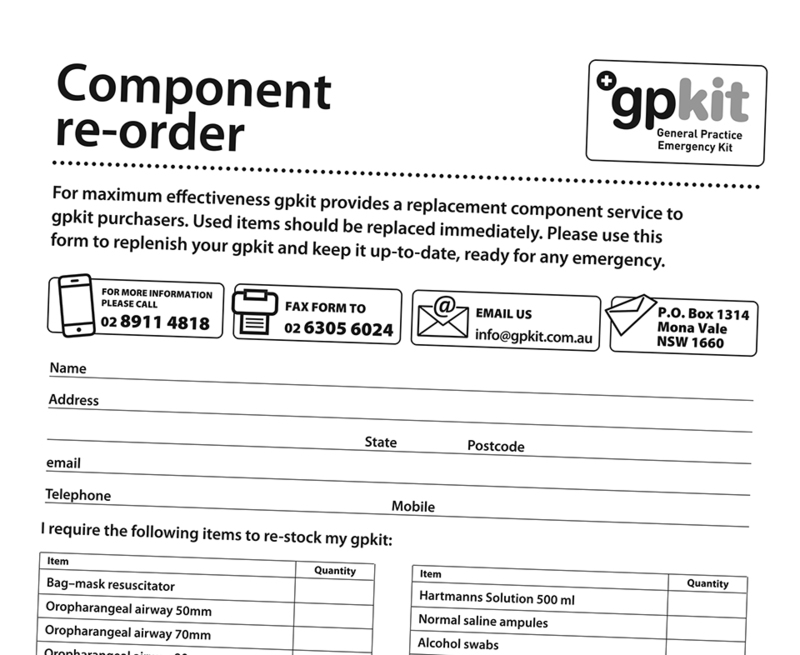 Individual components can be re-ordered through the gpkit website. Convenient checklist form to re-stock components. “Please find attached my order form for a restock. 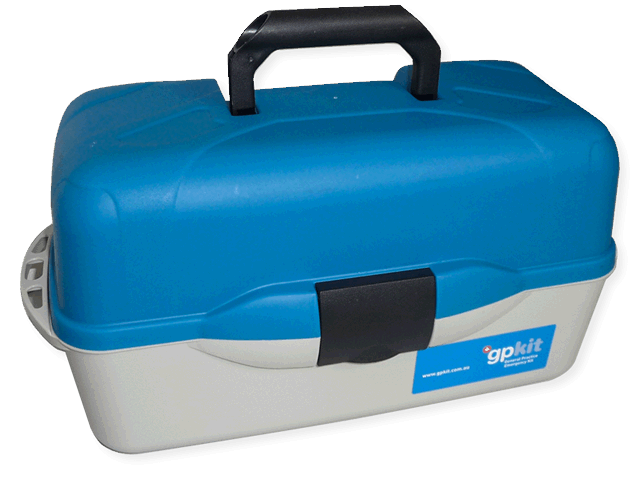 I am a GP Anaesthetist and usually carry it in the boot of our car on road trips. “I think you have made a great job in putting this equipment together in an accessible and well organised fashion.